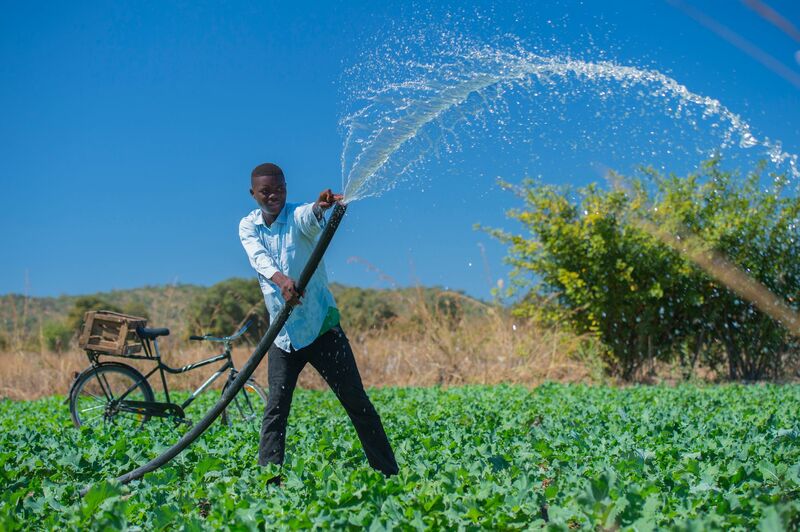 Laka is excited to announce that we will be partnering with the global charity World Bicycle Relief (WBR). World Bicycle Relief is an international non-profit that mobilises individuals through ‘The Power of Bicycles’. This charity believes in a world where distance is no longer a barrier to education, healthcare or economic opportunity. 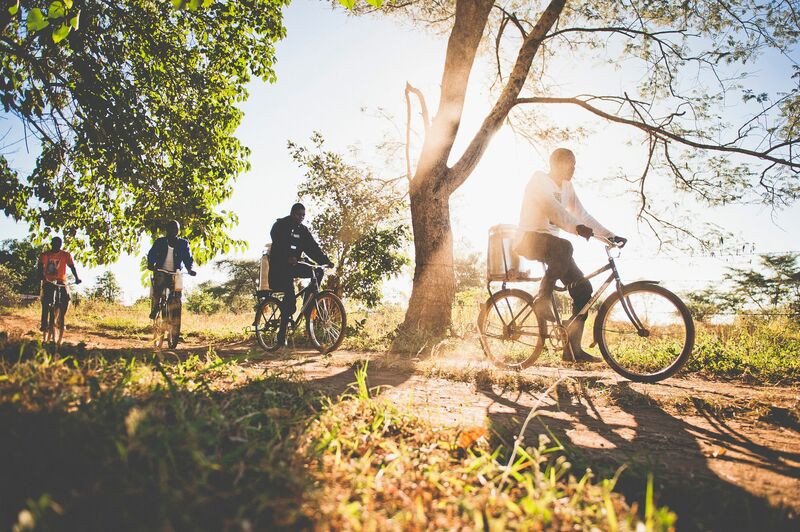 Their mission is to provide sustainable, appropriate bicycle transportation to mobilise and empower individuals and communities so they can travel to schools, clinics and markets. What may be simple, everyday tasks for us can become insurmountable challenges for people without a reliable means of transport. Simply getting from A to B can be a huge barrier to individual and social progress; one that is often overlooked by aid organisations and governments. WBR has shown that a simple, durable and easy-to-maintain Buffalo Bicycle can be the solution. 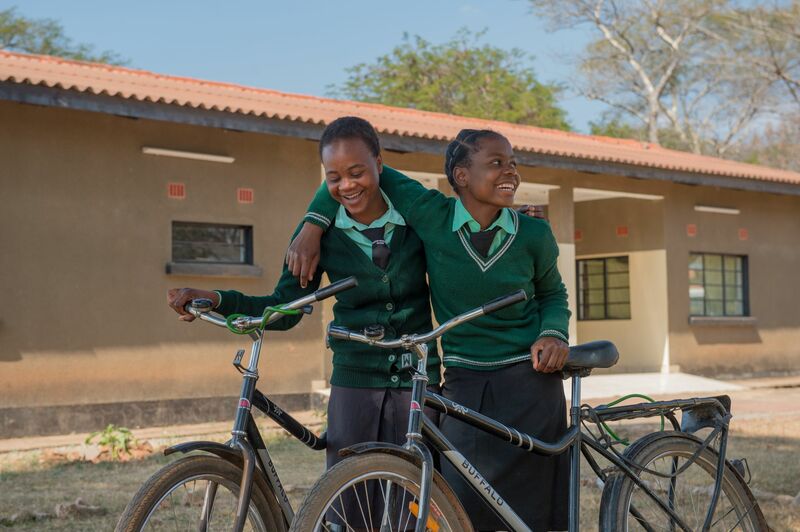 In one study, students with Buffalo Bicycles improved their school attendance by 28% and performance by 59%. We want to help fund Buffalo Bicycles for people in the developing world, where walking is often the primary mode of transportation. "It's fantastic that Laka has found a way to support World Bicycle Relief by insuring the very cyclists who often go on to fundraise us. The simple act of insuring your bike can help ensure those who have only ever walked get access to a life changing bicycle - this is such a great activation. We are delighted that Laka believe in the Power of Bicycles!" To raise money for Buffalo Bicycles we have decided to do something different and hopefully more effective! 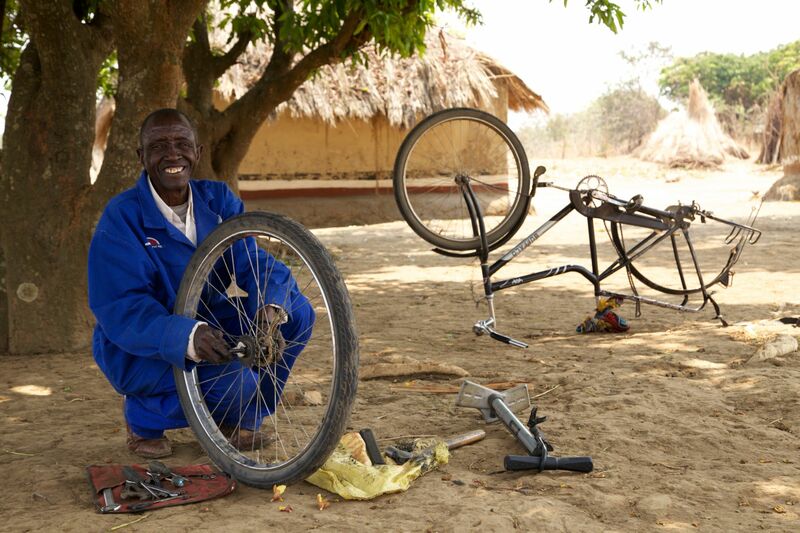 We’re giving you the chance to support World Bicycle Relief when you sign up to Laka. We will give you £25 free credit, and the opportunity to donate some or all (come on, all) of that to this worthy cause. What’s more, Laka will match every donation pound for pound! You have the power to get involved and make a difference. So sign up, donate and share with your friends! Thanks for being a Laka legend.